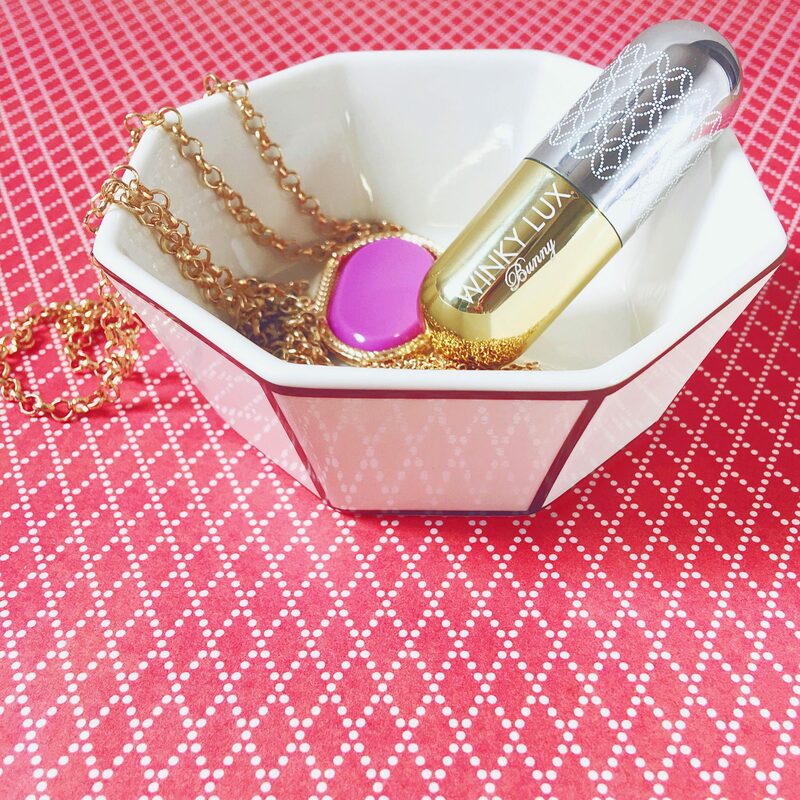 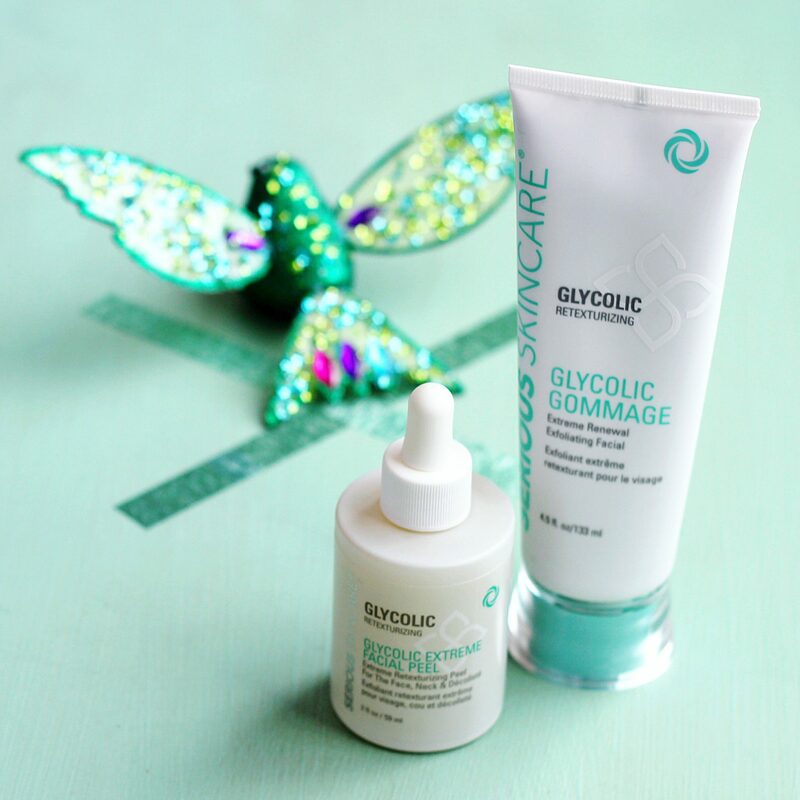 Serious Skincare is like a luxury spa day in a bottle! 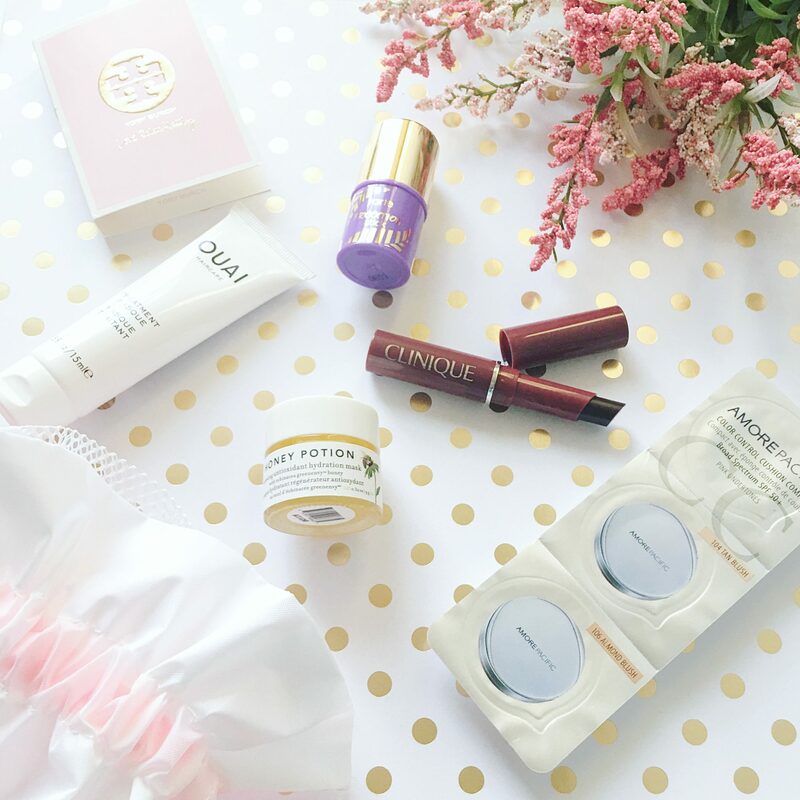 Top 9 Current Beauty Box Products to Keep you Glowing this Winter! 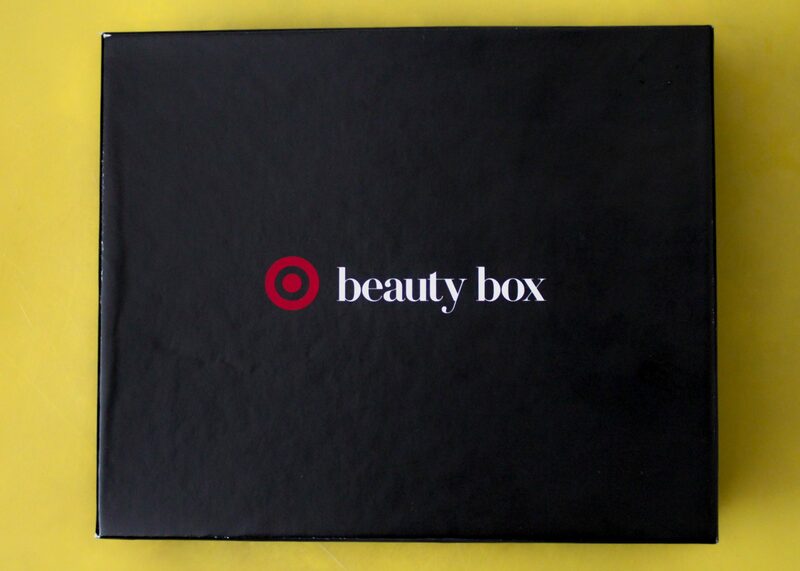 Target Box Alert! 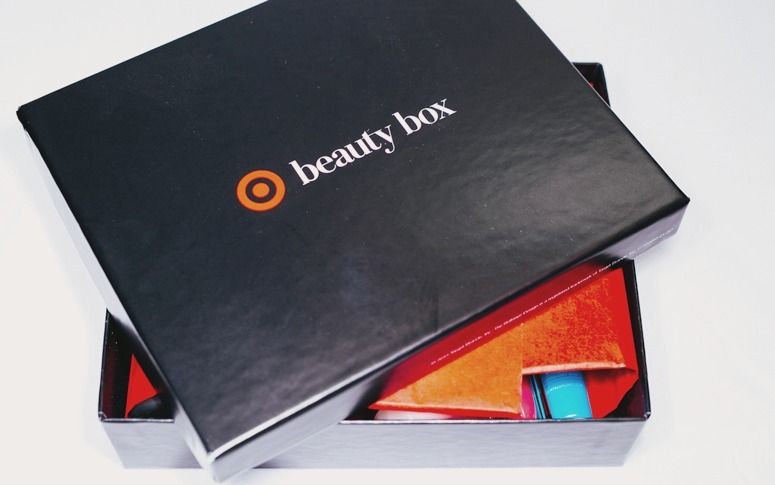 2016 December Target Beauty Box on sale now for $10! 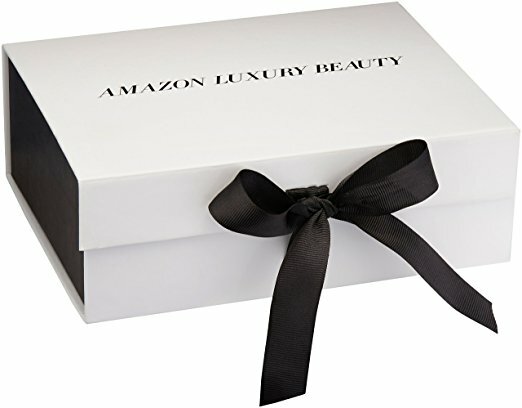 Box Alert: Amazon Luxury Beauty Box on sale now. 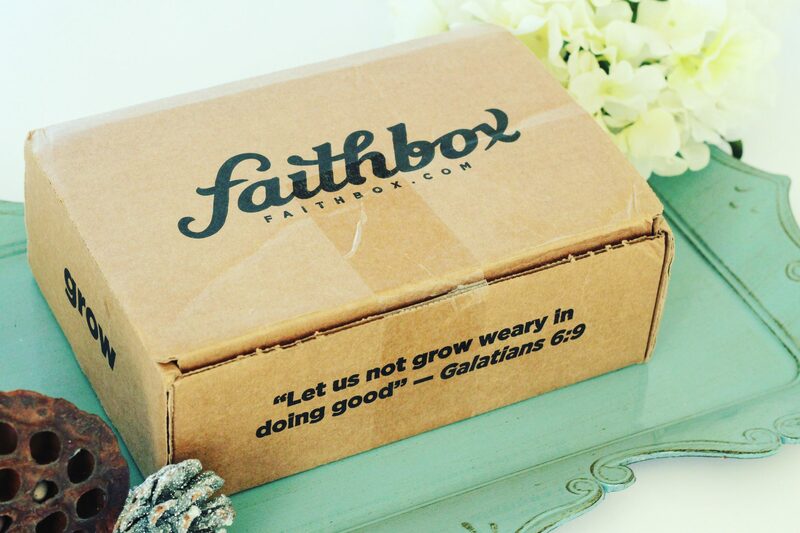 Free with credit! 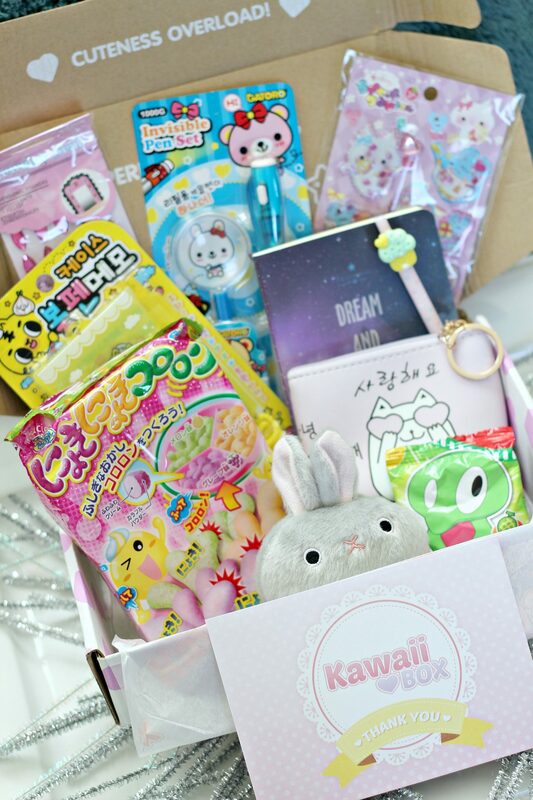 Review & Giveaway of the Cutest Subscription Box Ever: Kawaii Box!